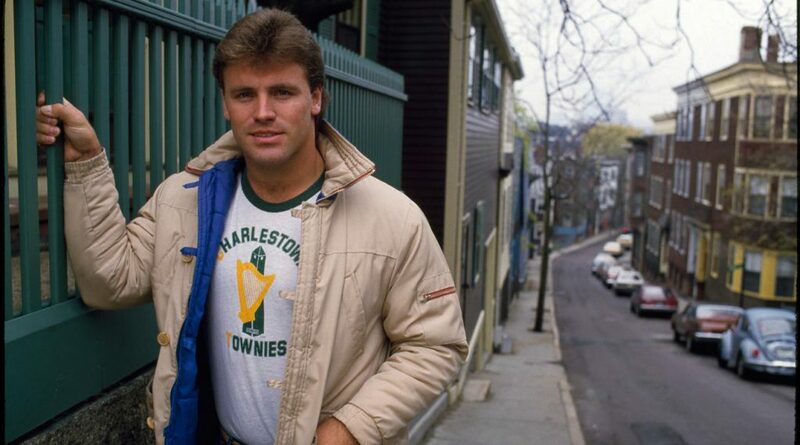 1 Who is Howie Long? 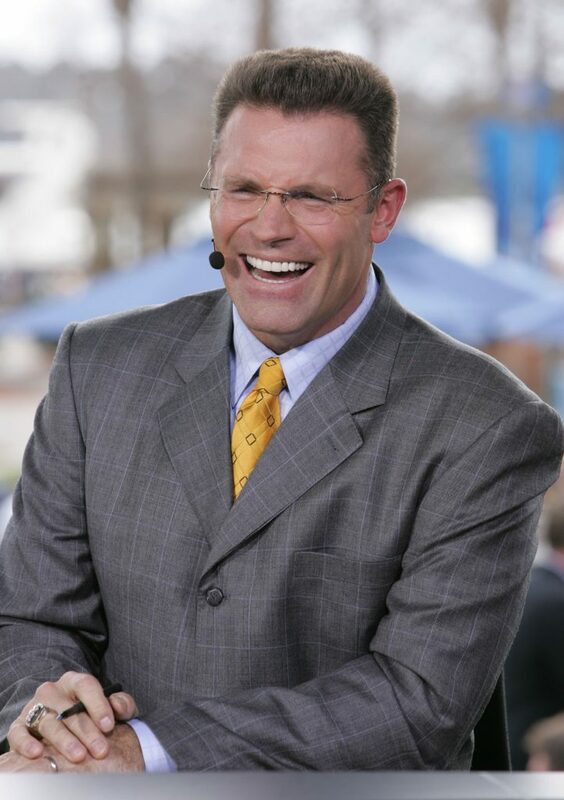 6 What is Howie Long’s Net Worth? Born Howard Matthew Moses Long under the sign of Capricorn on the 6th of January 1960, in Somerville, Massachusetts USA, Howie is a 58-year-old Caucasian former National Football League (NFL) defensive end, then an actor and sports analyst. He is perhaps best known to the world for his significant presence on the TV screen as both an actor and football player, thanks to his 13-season-long career in the Oakland Raiders from 1981 to 1993, and his roles in various films and TV shows. He has had a number of successes both as a sportsman and an actor in his often lucrative football player career, and his acting career since 1984. Howie was raised an only child in Charlestown, Boston by his parents of unknown identities and professions. He had an early interest in various sports, having been an all-around athlete during his high school years, excelling in football, basketball, track, javelin throwing, shot put and discus, setting state records in the last two disciplines. Interestingly, he never played football prior to age 15. As for his education, he attended Milford High School, Massachusetts, and is a member of the Milford Hall of Fame. Thanks to his football achievements in high school, he was lettered three years and named into the Scholastic Coach All-America team in his senior year. In basketball, he was lettered three years, and also lettered three years in track. Upon his matriculation in 1978, he enrolled into Villanova University in Philadelphia, Pennsylvania, where he was a four-year letterman and selected into the Blue-Gray Football Classic, where he was named MVP in 1980. Additionally, he was at a certain point the Northern Collegiate Heavyweight Boxing Champion during his studies at Villanova. It’s unspecified which degree he graduated with. Howie was picked 48th overall in round two of the 1981 NFL Draft, by the Oakland Raiders, where he spent his entire football career, being selected for the Pro Bowl a total of eight times in his football career. In 1986, he told the “Football Digest” sports magazine in an interview that he wanted ‘Financial security, and I want to be in the Hall of Fame. That’s my goal. And I’d like to win a few more Super Bowls.’ He was named first team All-Pro three times in his career, in 1983, 1984 and 1985, and additionally was selected by John Madden himself to be part of the All-Madden teams in 1984 and 1985. In the same year, he was also voted the NFL Alumni and NFLPA AFC Defensive Lineman of the Year, which subsequently also earned him the George S. Halas Trophy, awarded to the most outstanding defensive players in NFL. He had a career-total of 84 sacks, 10 fumble recoveries and 2 interceptions. In 2000, he was inducted into the Pro Football Hall of Fame. 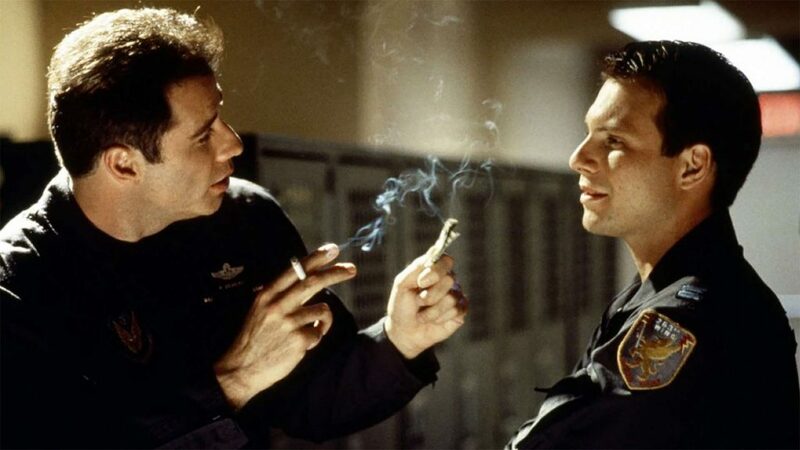 Even though he was busy being an NFL player, from 1984 Howie found the time to star in a number of films and TV shows, starting with the role of groom in “In ‘n Out” and in a short video in 1984, then marked his TV series debut in 1988 as Mac in an episode of “The Highwayman.” He remained inactive for six years until in 1994 starring as himself in “Beverly Hills, 90210.” His next role came in 1996, and from that point up to 2002, he had a total of nine roles, the most significant of which was that as Kelly in “Broken Arrow” alongside John Travolta and Christian Slater. He remained off TV for the next 11 years, until he became a sports analyst for Fox Football Daily, where he remains today. As for Howie’s romantic involvements, he dated Diane Addonizio for an unspecified amount of time prior to marrying her in a private ceremony in 1982. Together, they have three children, all of whom are known in the world of football, with different teams; their first son Christopher Howard Long was born on the 28th of March 1995 and is a defensive end for the Philadelphia Eagles; Kyle Howard Long was born on the 5th of December 1988 and is a guard for the Chicago Bears; and Howard Long, Jr. was born on an unspecified date, and works in player personnel for the Oakland Raiders. There hasn’t been any controversy surrounding Howie and Diane’s marriage. 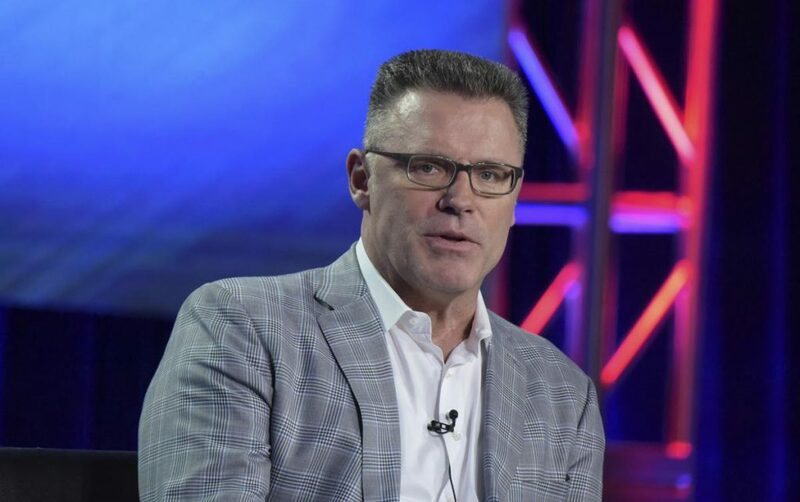 What is Howie Long’s Net Worth? 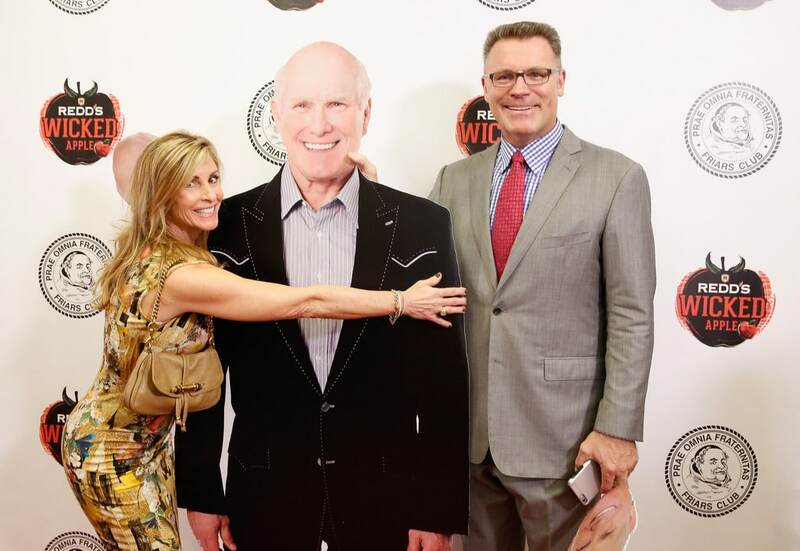 Have you ever wondered how rich Howie Long is, as of mid-2018? According to various authoritative sources, it has been estimated that the current total of Howie’s wealth is close to $16 million, accumulated as a football player, actor and analyst, while he earned the most from his long-term presence in NFL as the 13-season-long defensive end of Oakland Raiders. He still works as a football analyst today, so the said amount can be expected to increase. Concerning the physical attributes of the retired defensive end, his height is 6ft 5ins (1.96m) and his current weight is 268lbs (122kg). His hair is light brown and his eyes are dark brown, while his body shape is generally described as muscular. Due to the major influence of social networks, it is nowadays a regular thing for active celebrities to nourish a close and active relationship with their fans, for the sake of increasing the popularity of the projects they’re working on, and thus their own net worth. However, Howie doesn’t seem to be interested in subscribing to this popular celebrity trend, since his presence on most of the popular social media networks – including Facebook, Twitter and Instagram – doesn’t exist.